Years of hard work have paid off — you have a degree/diploma to your name and you’re now ready to get out there and take on the world! 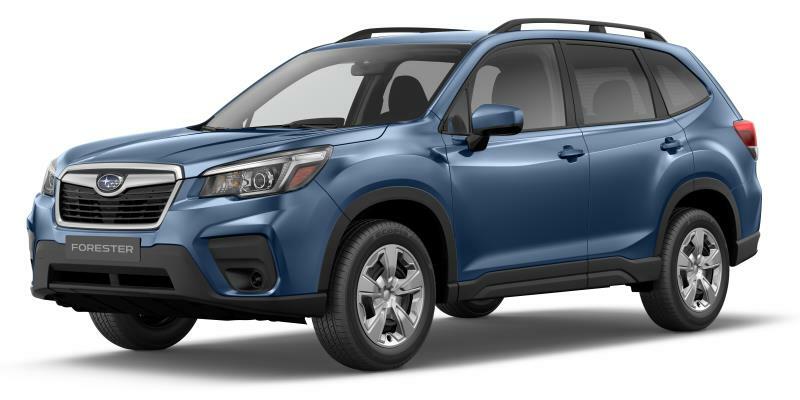 If you need help with the getting out there part, we have a solution: a surprisingly affordable, supremely safe, ultra-reliable and fun-to-drive Subaru! 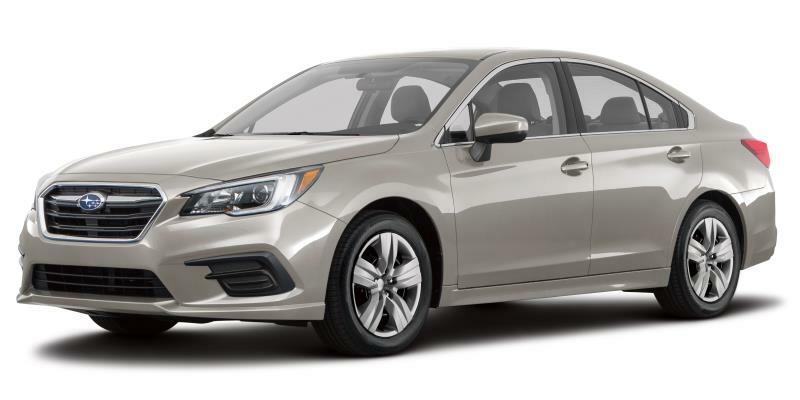 As a college or university graduate, you may qualify for the Subaru Canada Graduate Rebate Program, a once-in-a-lifetime cash-back offer on both new Subaru vehicles and those offered through the Subaru Certified Pre-Owned vehicles program. 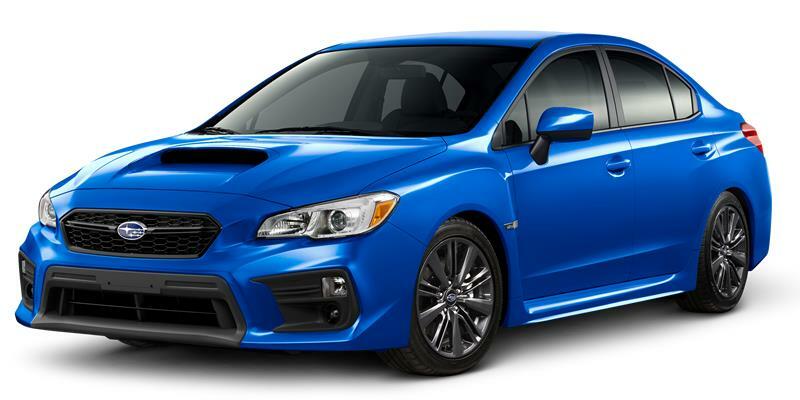 All eligible graduates are invited to take advantage of this great offer on their next Subaru! 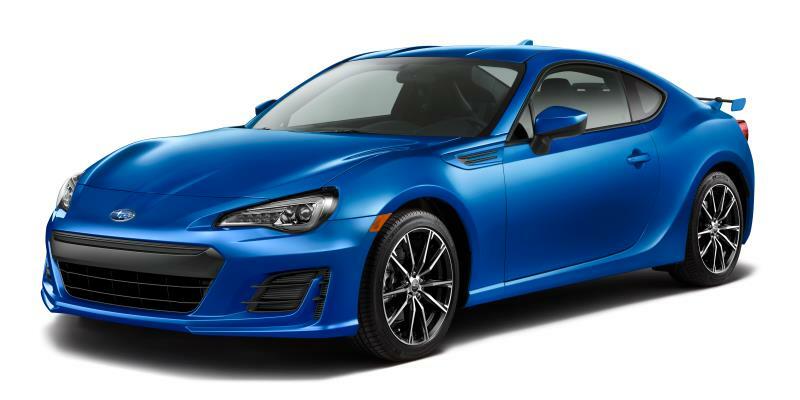 Eligible participants must be graduating within four months or have graduated in the current year or previous two calendar years from a recognized university undergraduate degree program or two-year college program (48 weeks minimum). 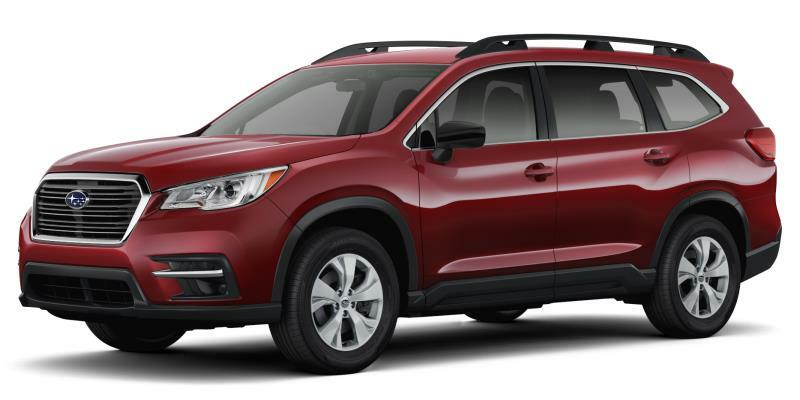 There is a lifetime limit of one graduate rebate offer* per qualified buyer, the offer is non-transferrable and the vehicle must be registered in the graduate’s name. 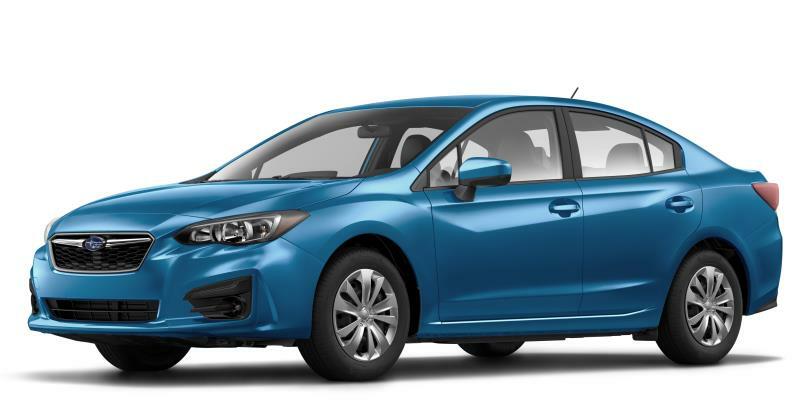 This offer is over and above most consumer retail offers available from Subaru Canada, Inc., but cannot be combined with any other rebate offers or employee discounts. 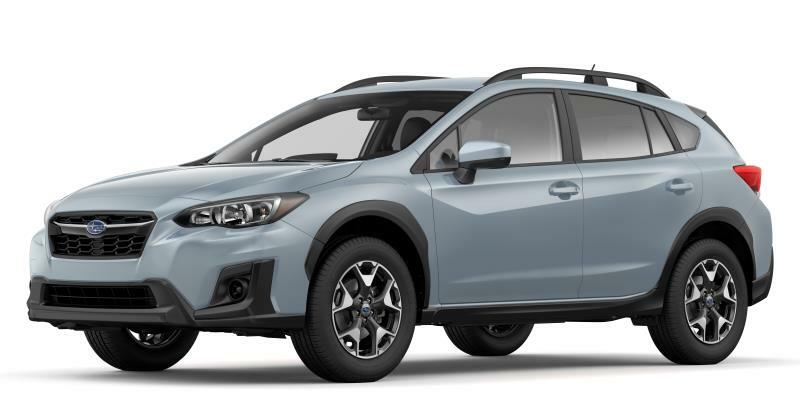 * A $750 cash-back rebate is applicable to new, unregistered Subaru vehicles only. 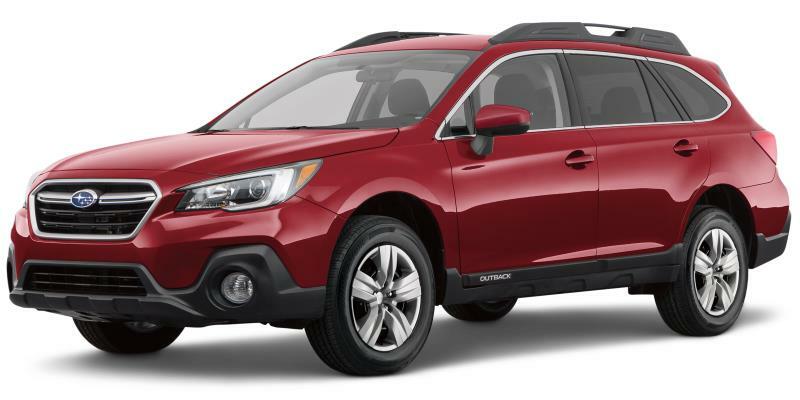 A $500 cash-back rebate is applicable to Subaru Certified Pre-Owned vehicles only.